Puntland witnessed fourth peaceful transfer of power in January 2019 since the federal member state was created as an autonomous administration in August 1998. The new Puntland President, Mr Said Abdullahi Dani was a Planning Minister of the Somali Federal Government. 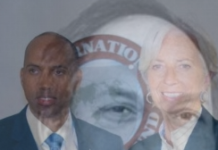 He ran for Somalia Presidency in 2017. 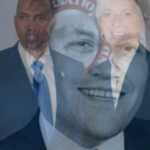 He inherited a federal member state weighed down by corruption. President Deni promised his administration “will introduce” multiparty system in Puntland, oblivious to institutional rigidity of a clan-based governance that brought to an end efforts by President Farole to introduce political parties in 2013. 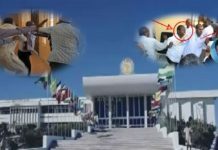 The Puntland system of government vests more power in the executive; the parliament cannot overrule executive decisions. To many people power imbalances between the executive and the legislature remain the most subversive political reality facing Puntland. To others corruption built into all government institutions render any reform agenda a quixotic task. When Deni’s predecessor attempted to ascertain the number of Puntland soldiers on the government payroll, several commanders had mutinied. Puntland government pays salaries of roughly 6000 ghost soldiers. The number of ghost civil servants is not far behind. 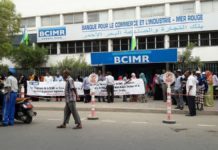 Consequences of corruption in Puntland manifest themselves in different forms: embezzlers brazenly showing off “wealth” looted from public coffers; decreased investment in public services, attacks by Al-shabaab, and tax imposed by ISIL on businesses in the commercial city of Bosaso. The 2016 agreement between the Federal Government of Somalia and Puntland State (endorsed by UNSOM ) stipulates that Puntland has federal representation privileges of disputed territories although people in territories claimed by Puntland had voted for Somaliland parties during 2017 presidential elections. 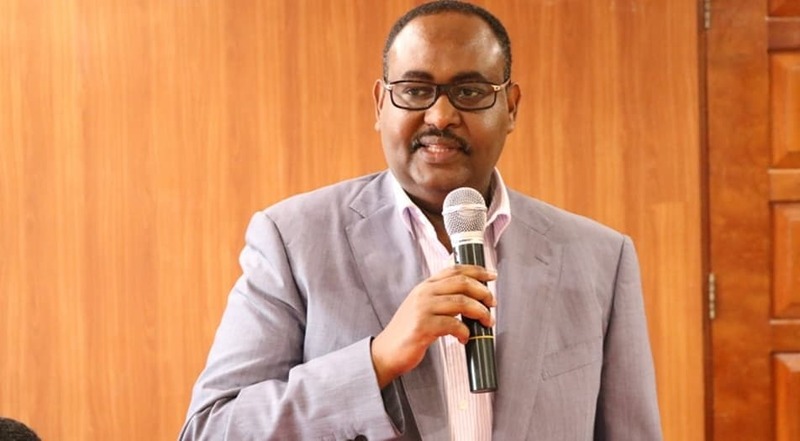 The new administration of Puntland has committed itself to implementing projects in areas near the frontline and distanced itself from any attacks against Somaliland forces at Tukaraq. 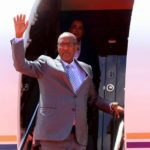 President Deni has adopted a de-escalation policy that could be a basis for resolving the territorial dispute between Somaliland and Puntland. His administration can no longer harbour forces against Somaliland Administration. 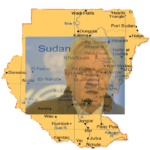 Both administrations have the opportunity to collaborate on development in disputed territories. When it comes to implementing development projects Somaliland has the leverage due to its Special Funding Status and the administrative reach of its administration in the disputed territories. 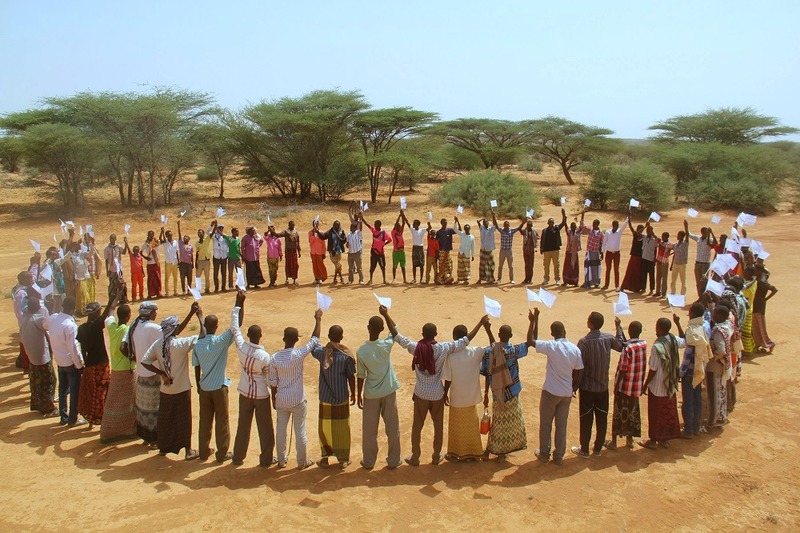 Somaliland Development Fund has implemented projects in disputed territories although the area is still inaccessible to aid agencies. Territorial dispute in parts of the same country once derided for irredentism is damaging reputations of Puntland and Somaliland. Institutions of Somaliland afforded a modicum of civic belonging in disputed territories but Somaliland has not been able to fully capitalise on this advantage. According to the former SRSG Micheal Keating the Somali National Army “is largely from one clan, and within that clan it is from one subclan. It’s not completely a nationally owned army”. Puntland can easily mobilise troops against any threats from Al-shabaab. 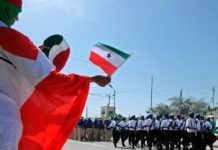 It does not seek a war with Somaliland to which many politicians from disputed territories pledge allegiance. To this challenge Puntland responds a wait and see policy: it leaves the task of trying to take over territory from Somaliland to people in the disputed territories. This strategy prolongs the disputed territory status of the areas Puntland represents federally. 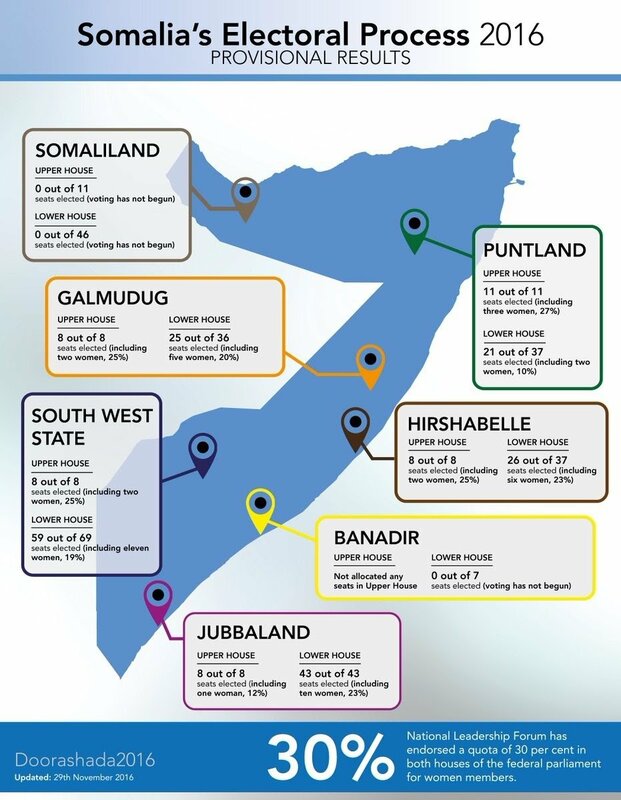 If disputed territories were under Puntland the Garowe-based administration would not have been able to deal with occasional intra-clan feuding in Sool and Sanaag because an administration reliant on sublcan militias and a large number of ghost soldiers would only fuel the hostility. Puntland President will face accusations for treason if his administration abandons claiming territories in Sool and Sanaag currently under the jurisdiction of Somaliland Administration. It is not the territorial claim and counter-claim that affect lives of people in Sool and Sanaag; it is the absence of an agreement between Somaliland and Puntland on how to cooperate on helping people both administrations are inseparably linked with. Demobilsation of SNM militias, 1990 Balligubadle Agreement and 1995 Erigavo Agreement have cemented ties amongst Somalis in the ex-British Somaliland. Puntland must find a way to look after its interests without its policies jeopardising peace agreements from which people in the ex-British Somaliland benefit. Maintaining solidarity among northerners is just as important as maintaining solidarity among Southerners. An unconditional agreement with Somaliland will enable organisations such as DFID, Unicef and USAID to implement human development projects in the disputed territories. Currently, DFID implements projects in Qardho but not directly in disputed territories in the ex-British Somaliland. 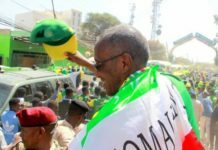 President Deni has the opportunity to take advantage of generational and political changes that have taken place in Somalia since 1998 to leave a legacy of peaceful coexistence with Somaliland.